A court in Qatar has convicted a teenager of over speeding and driving without a proper driving license that resulted in a fatal accident and death of five Filipino expatriates on Doha last October 2014. The 18-year-old driver is sentenced to three years in jail, ordered to pay QR200,000 in blood money to each of the five victim’s families. The court also slapped him with a fine of QR 1000 for driving without a license. 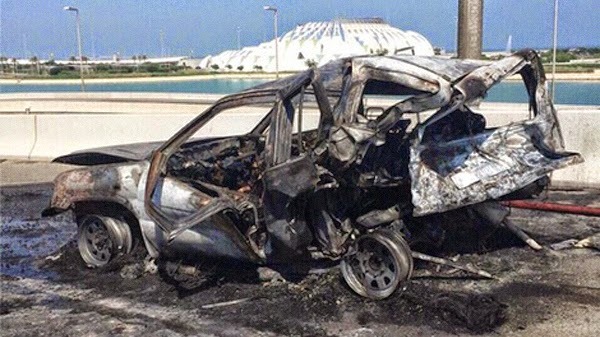 According to reports, the suspect lost control of his vehicle and smashed into the car that was park Hamad International Airport on the Corniche-Wakra Highway. 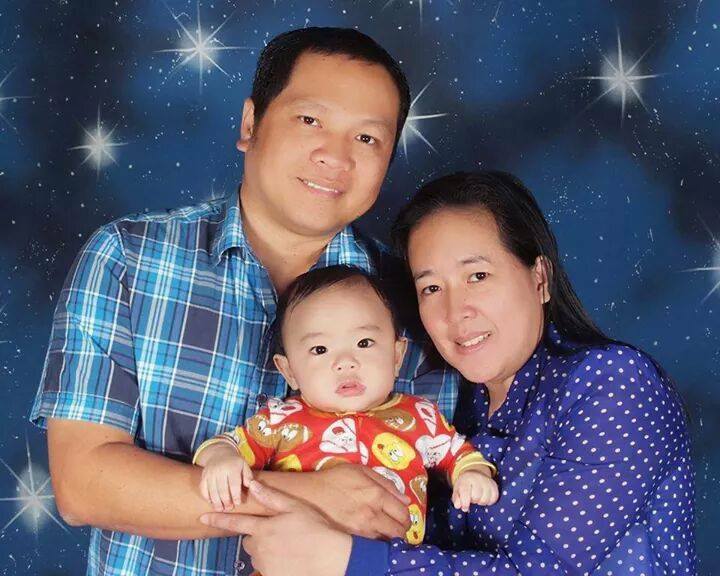 The fatalities of the accidents include Marilou Cal, Joyce Lozada Gelli, Bencris Rivera, his wife Joycelyn Rivera and their child Arclian Zirc. 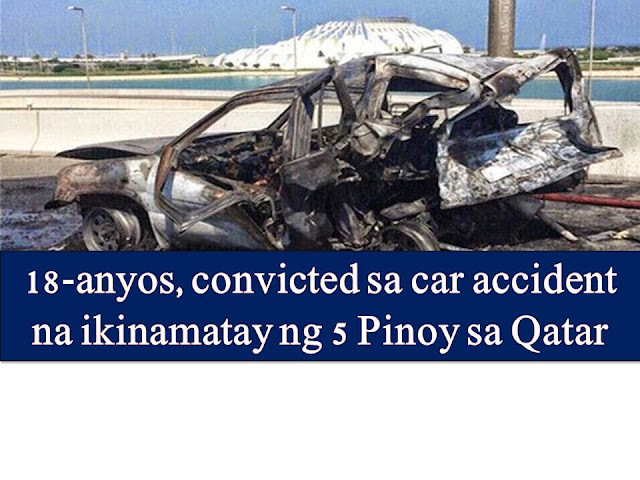 The Qatari newspaper Gulf Times said the five Filipinos burned to death when their car caught fire because of the incident. Their bodies are beyond recognition and forensic examination was conducted to properly identify the victims. WHO ARE THE TOP DONORS OF PRESIDENT DUTERTE'S CAMPAIGN? Robredo Hired Through Phone Call, Fired Through Text By Duterte?